In the literal sense, the Rostock University of Music and Drama is very new, as it was only founded in 1994. However, its seemingly youthful façade conceals years of tradition. A college of music, drama and dance was founded here back in 1947 under the direction of composer Rudolf Wagner-Régeny, and later became an offshoot of Berlin’s “Hanns Eisler” college for training music students. Rostock can also look back on 40 years of theatrical history. 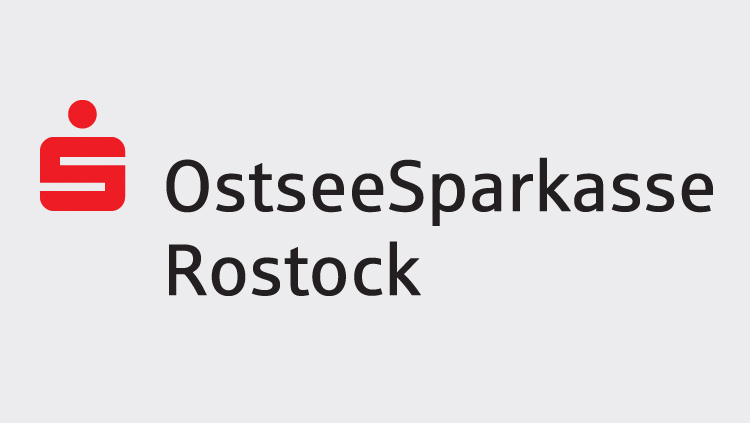 Founded in 1968 as the "Staatliche Schauspielschule Rostock" (Rostock College of Drama), it became part of Berlin’s “Ernst Busch” drama college in 1981. At the end of 1990/beginning of 1991, it split off from the Berlin college and continued life as the College of Dramatic Arts of the federal state of Mecklenburg-West Pomerania. The foundation of the hmt on January 12, 1994, gave rise to an independent arts college combining musical and dramatic training under one roof. Prof. Wilfrid Jochims, who formerly held a post at the music college in Cologne, was appointed the founding Rector. After a few years in provisional buildings, we succeeded in expanding the former Katharinenstift, a listed building in Rostock’s eastern old town, and transforming it into a modern arts college. It has been a prominent feature of the college landscape since 2001. Today, the hmt is one of Europe’s most popular training institutions. Around 500 students from 42 countries are studying here. 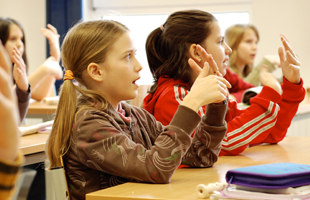 The hmt is member of der Association Européenne des Conservatoires, Académies de Musique et Musikhochschulen (AEC) and since 2016 of the Association of Nordic Music Academies (ANMA), a cooperation between the managements of currently 30 NordplusMusic member institutions which promotes through collaboration high standards in higher music education within the Nordic and Baltic countries. In 2015 the hmt was the first university to join the "Deutsche Bühnenverein". Prof. Dr. Susanne Winnacker has been the college Rector since October 2012. During the last 20 years the hmt has established itself as a desirable events location: teachers and students present their work to a critical public in more than 300 performances a year – many of these events are now seen as insider tips in Rostock’s cultural calendar. 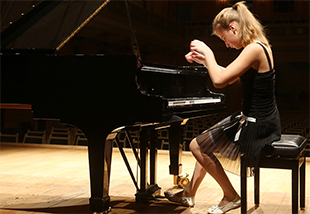 The college’s artistic core, which is responsible for all Bachelor’s and Master’s courses in music and for the artistic training of undergraduates studying on the school music teaching programme. Its courses aim to meet the highest artistic requirements while encouraging personal focus and the acquisition of career planning skills. Preserving and handing on traditions of interpretation, particularly an understanding of sound, and teaching recognised educational concepts make up the college’s educational mandate. The school music courses, covering all kinds of school, the Master’s course in musicology and the PhD course are all housed here. 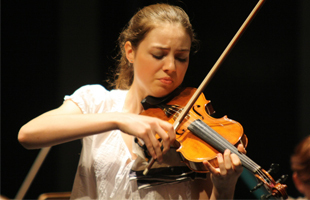 This institute is also responsible for teaching the scientific aspects of the music courses. Students are taught the subjects, background, knowledge and skills they need to teach music themselves. The drama course aims to give young, outstandingly talented actors the opportunity to develop the practical skills need for professional theatrical performance. Special importance is attached to ensemble work, personal creativity and independence while maintaining awareness of the actor’s social responsibility. Over the 40 plus years of its existence, the dramatic training offered in Rostock has developed its own profile, based on the traditions of German and European theatre. The courses endeavours to link training and professional practice as closely as possible while incorporating the experience gained from international developments in the theatrical arts. Besides classical drama training, the drama institute offers a degree course in drama in education. 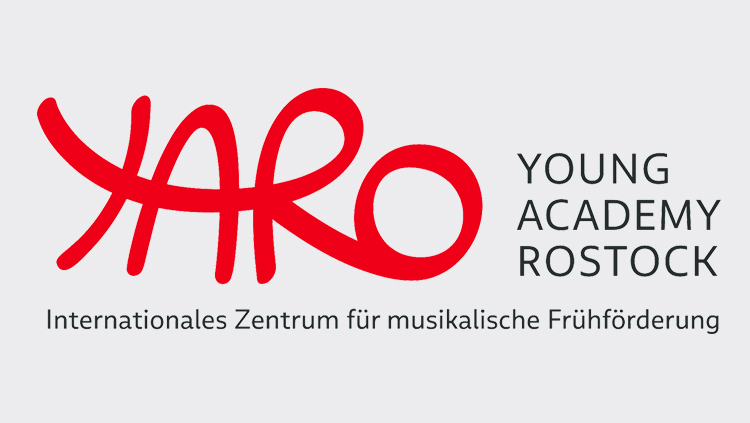 The "Young Academy Rostock" (YARO) is the international center for musically gifted children at the hmt and promotes from an early age. Please find more information on the YARO website.